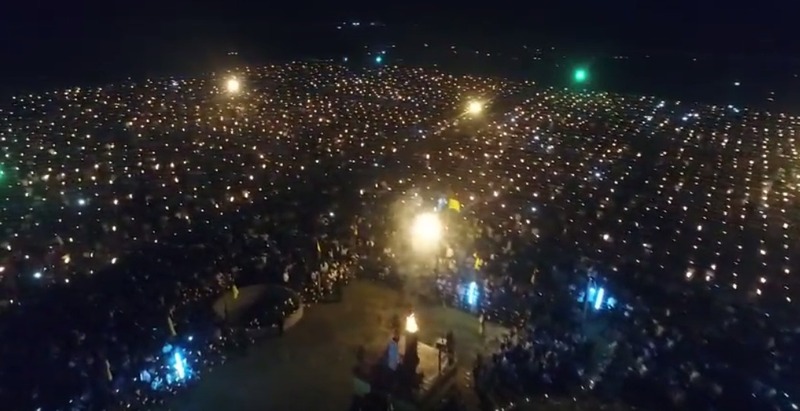 Thousands of Eelam Tamils worldwide commemorated Maaveerar Naal on November 27, coming together to remember and pay tribute to the Maaveerar - those who gave their lives for the struggle for liberation. 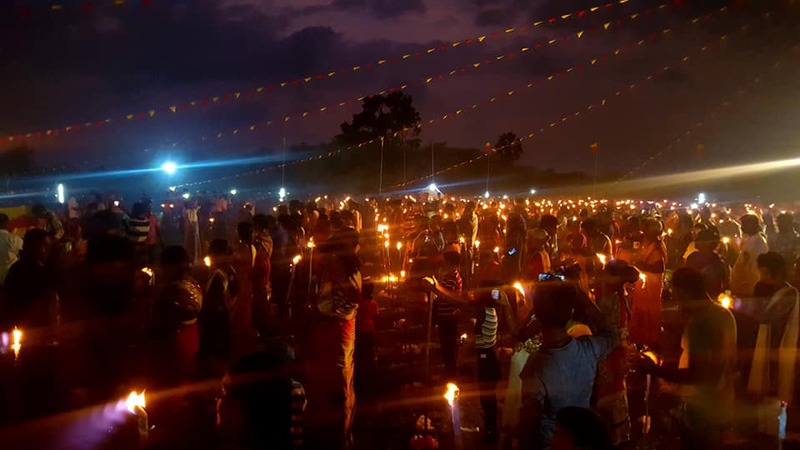 Across the North-East, Tamils gathered at Thuyilum Illams (LTTE cemetries or resting homes) and memorials to light lamps and lay flowers. Families of the Maaveerar made personal tributes to their loved ones, bringing photographs and serving their favourite food. 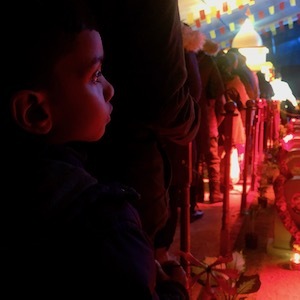 Despite the passing of almost a decade since the end of the armed conflict, Maaveerar Naal commemorations and preparations took place under the watchful eyes of military personnel who remain deployed across the North-East. 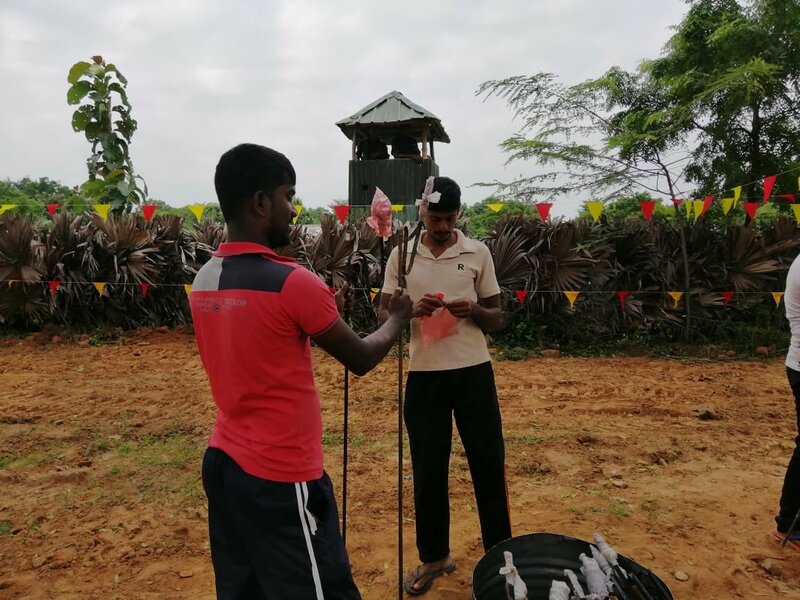 In the weeks leading up to Maaveerar Naal, local residents, former LTTE cadre and families of the Maaveerar cleared and renovated the Thuyilum Illams (LTTE cemetries or resting homes), which were destroyed by the Sri Lankan military, in preparation of the event. 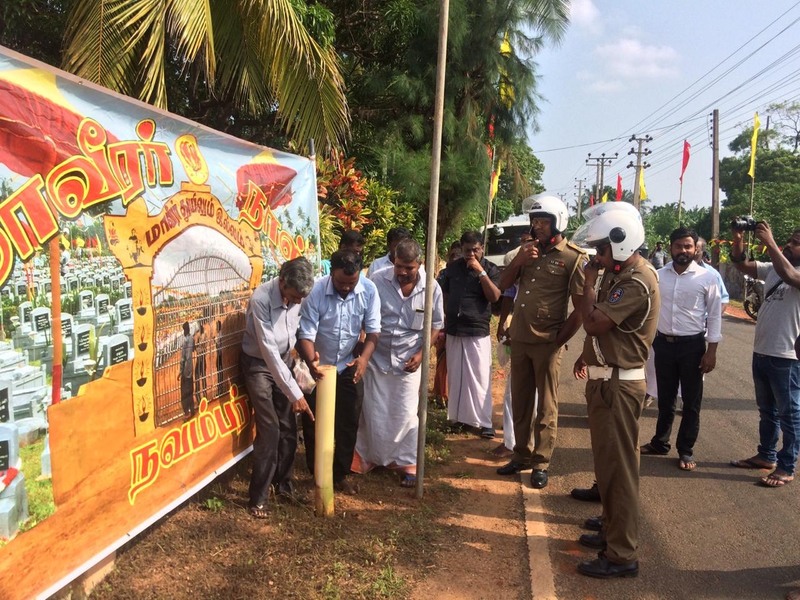 The heightened security presence did not dissuade Tamils from commemorating however. 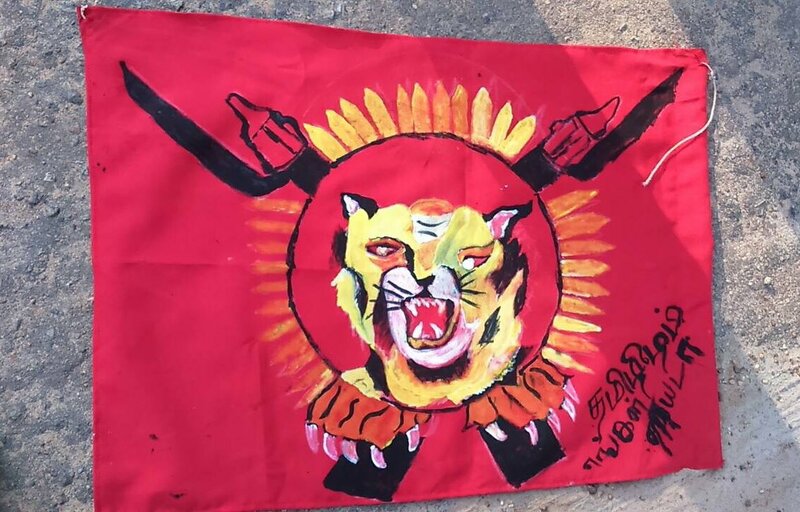 Small acts of unorganised resistance were seen across the North-East in a powerful message of defiance against the military's continued occupation in the Tamil homeland. Maaverar Naal - or Great Heroes Day - remembers those who sacrificed their lives in the Tamil struggle for freedom, and is marked on November 27 yearly, in memory of the first death of a Liberation Tigers of Tamil Eelam (LTTE) cadre in fighting - Lt. Shankar died in combat on November 27, 1982. Almost four years into the ‘good governance’ government, Sri Lanka’s image of stability and progress unravelled last month in a day. President Sirisena’s sacking of Ranil Wickremesinghe and appointment of Mahinda Rajapaksa followed by the dissolving of parliament and call for fresh elections, ended any semblance of stability. 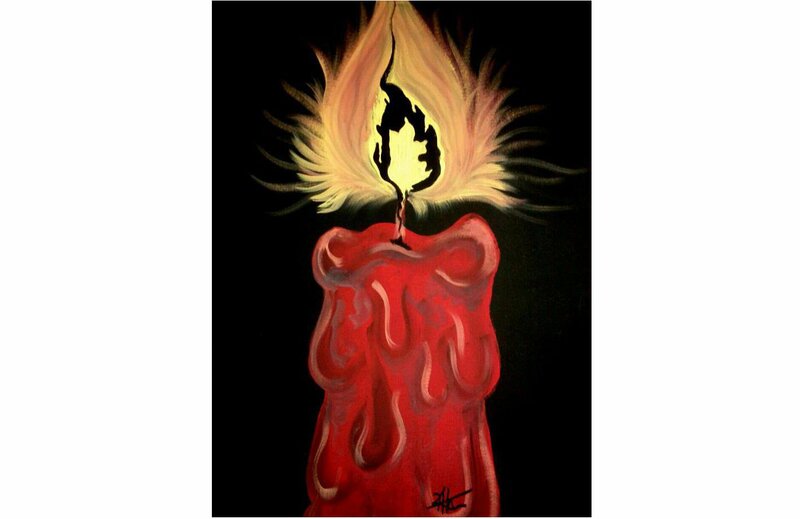 Revealed instead was disregard for the country’s constitution and rule of law, bribery, violence and an entrenched racism which habitually blames Tamils for the state’s woes. 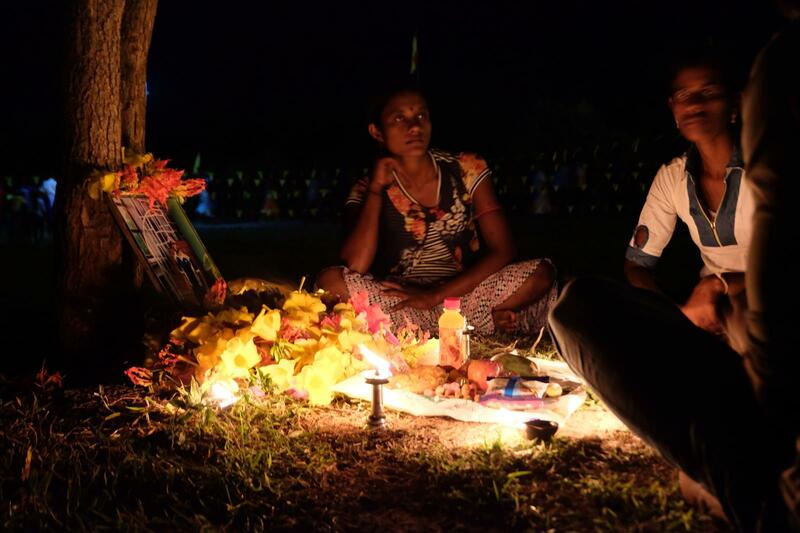 Sri Lanka’s latest descent into turmoil highlights once again the simmering crisis of unresolved ethnic conflict that remains at the island’s core. In the run up to Maaveerar Naal, cemeteries called Thuyilum Illam - or resting place - were renovated by volunteers across the North-East. Destroyed fragments of tombstones were gathered and red and yellow flags were raised, as part of efforts to mark the day.